49.3 acre tract zoned Pud R-1. 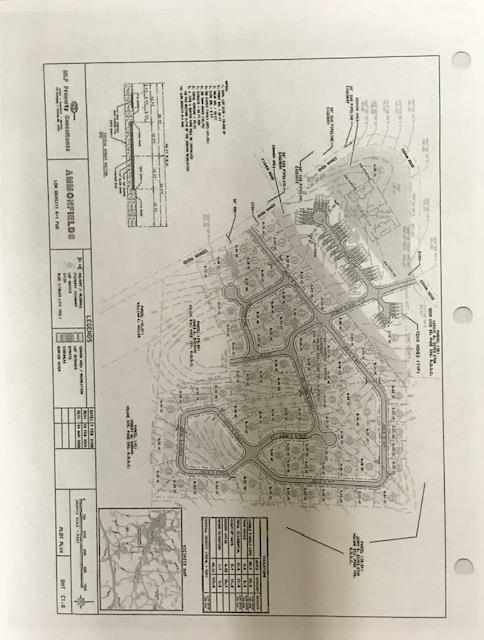 Property has been approved for 40 Townhomes and 80 Single Family Homes. Location is within minutes of Hospital, schools, shopping and Interstate 40.